On-premise, Cloud services, S4B meeting room systems and fully interoperable endpoints. Talk to us today to find out more. Let us talk you through the options. Unbiased and experienced. Contact us today. If you’d like, please tell us a little more about your current setup or requirements. 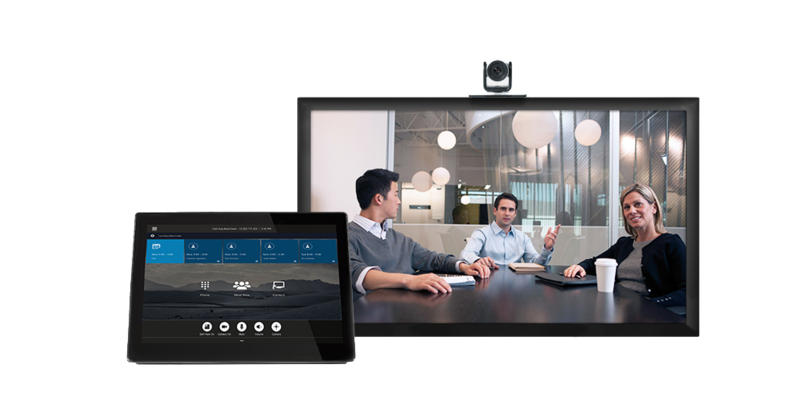 Connecting Microsoft Skype for Business to the rest of the Video Conferencing world enables you and your employees to communicate freely, without worrying about what device or system your other meeting participants are using. Everyone can connect seamlessly, dramatically growing the ROI of your investments. 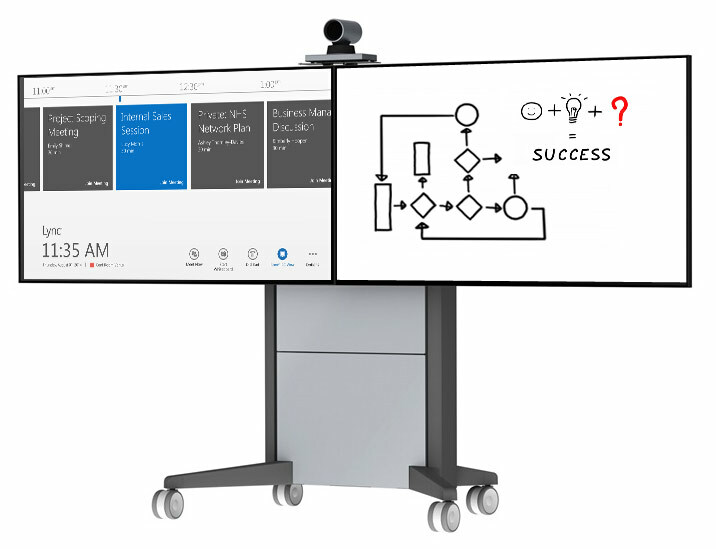 Whether through a glue-in-the-middle solution, such as Pexip (on-premise) or VideoCloud 365 (cloud), endpoints and infrastructure with deep Microsoft integration, such as the Polycom RealPresence Platform, or a highly interoperable service such as the Lifesize Cloud, there are many options available for S4B interoperability - but don't decide just yet! Talk to our interoperability team today, to discuss your needs and challenges... We can even spin up a trial, or demonstrate the solutions at a time that suits you - but let's chat first, and let our experts help you make the right decision for your business.